Matthias Goossen is stepping away from football at the very peak of his career. 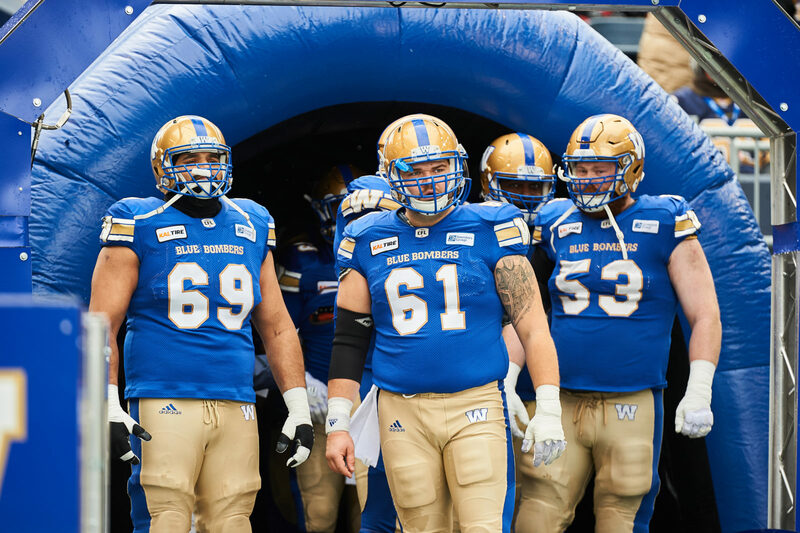 The Winnipeg Blue Bombers all-star centre – who was scheduled to become a free agent in two weeks – announced his retirement from the game on Tuesday. Goossen had been an integral component in the Bombers rebuild of their offensive line since the club selected him second overall in the 2014 Canadian Football League Draft. 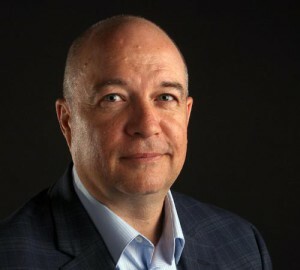 He worked under veteran Dominic Picard early in his career before assuming the centre chores full-time in 2016. Goossen, still just 26, appeared in 87 regular season games for the Bombers, with 64 starts, and was immensely respected in the locker room for his work ethic and the intelligence and toughness he brought to his position, all while playing a prominent role in the community. 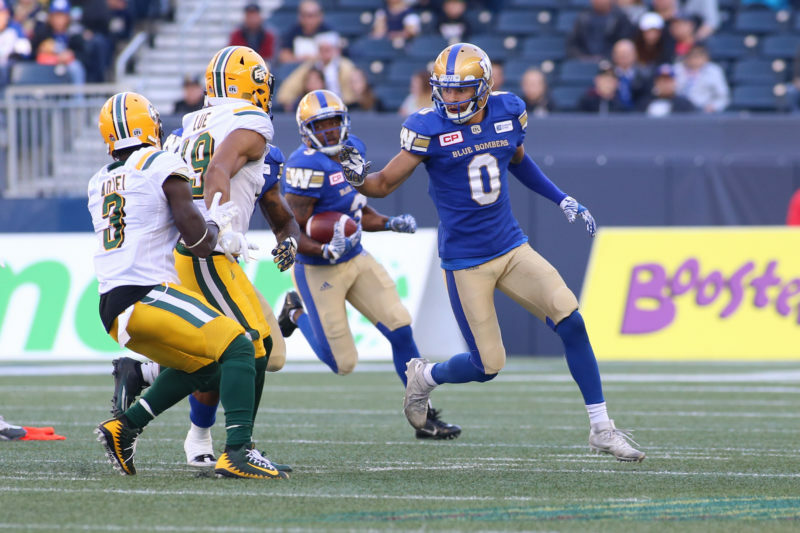 He was a CFL Players Association All-Star in 2017 and named to the CFL All-Star Team in 2018. Goossen was also awarded with the team’s Ed Kotowich Good Guy Award in 2016 and 2018 for his community work and dedication to the squad. 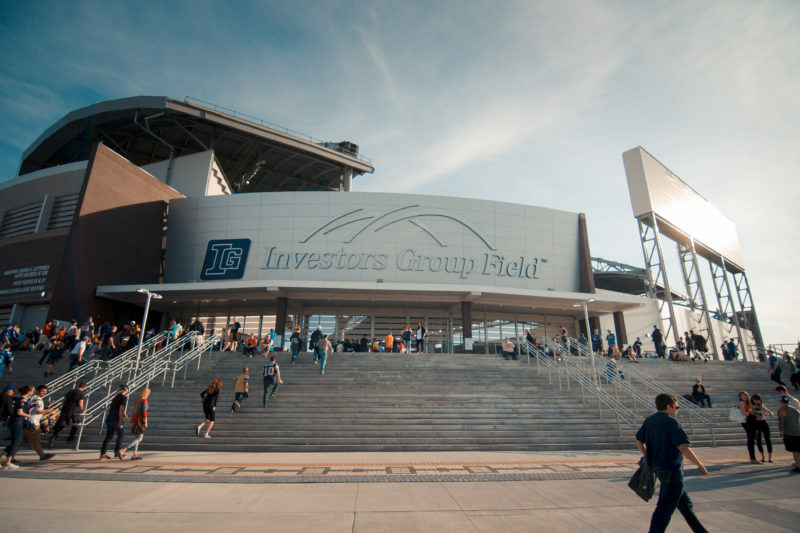 Bombers management had been made aware Goossen was contemplating retirement earlier this offseason, all of which made the recent re-signing of Michael Couture so pivotal. Couture had been seen as a possible replacement for Goossen should the veteran have exited in free agency. “First off, we would sincerely like to thank Matthias for his work and dedication to the Winnipeg Blue Bombers. From the moment we drafted him in 2014, Matthias has shown tremendous professionalism both on and off the field. In addition to Couture, the Bombers have re-signed import tackles Stanley Bryant and Jermarcus Hardrick this offseason and already have left guard Pat Neufeld under contract. The fifth member of last year’s offensive line – right guard Sukh Chungh – is inching closer to free agency next month. 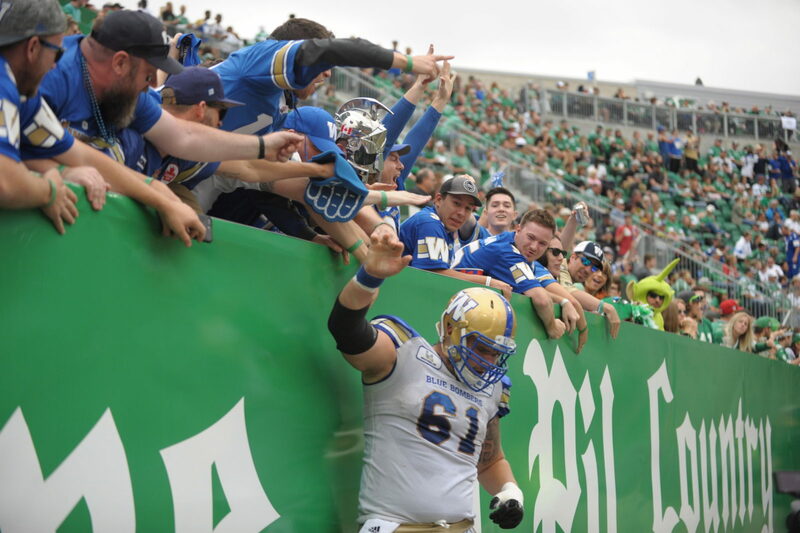 The Bombers also have under contract Canadian prospects Geoff Gray, Cody Speller, Ben Koczwara and Matthew Ouellet De Carlo – the latter two both 2018 draft picks – as well as import O-linemen Manase Foketi and Chauncey Briggs. 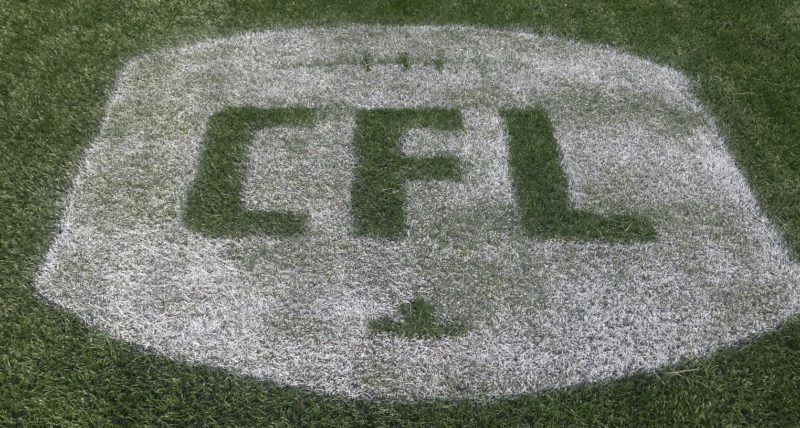 Worth noting is that the Bombers also have nine picks in this spring’s CFL Draft, including two first-round selections, fourth and fifth overall.